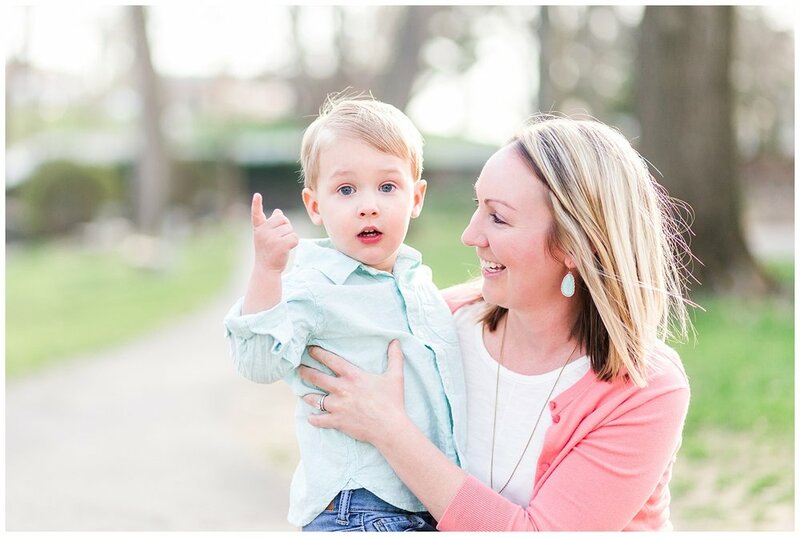 When Courtney contacted me about wanting to do something special for her husband for Father's Day this year, I was super excited. 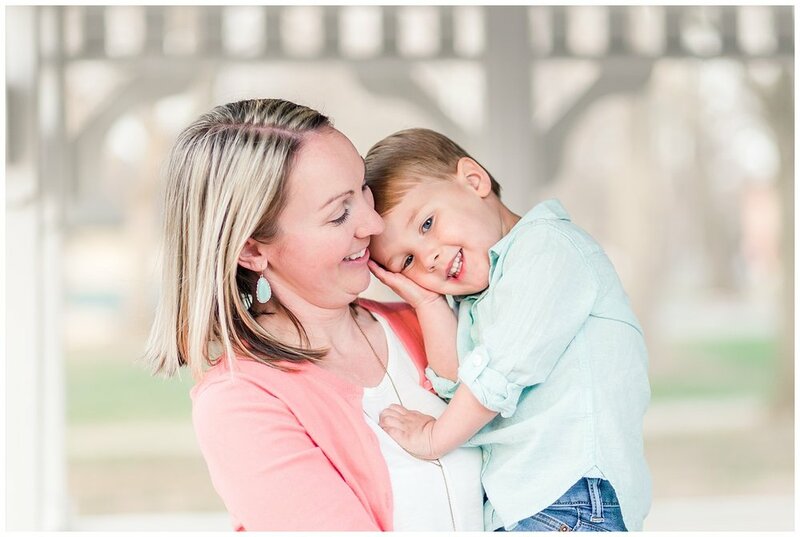 I first met Courtney a few years ago through one our local church playgroups for parents and their kiddos, and it's been fun to see her little toddler grow up over the last few years. 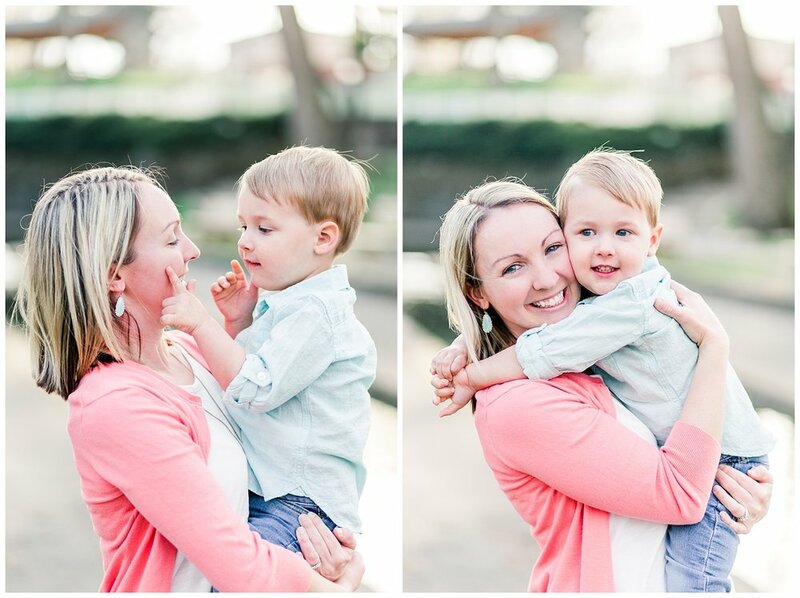 So earlier this spring, she told me she wanted to surprise her husband with pictures of her and Tanner together. 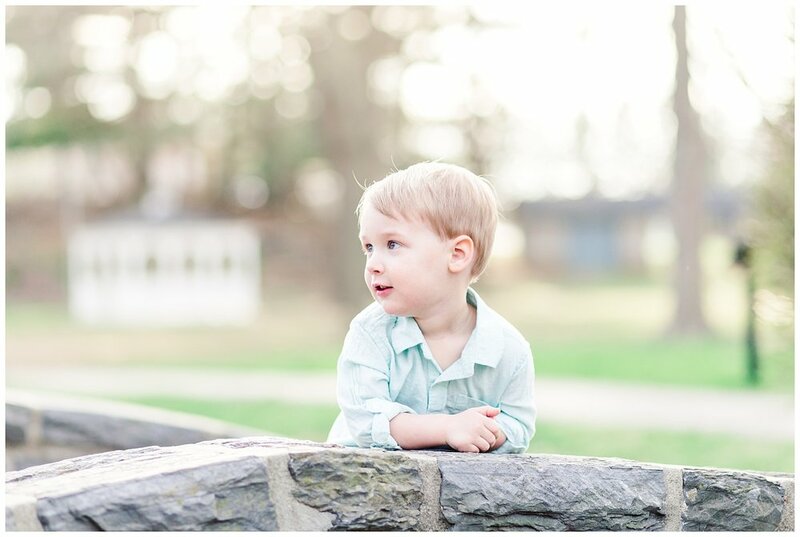 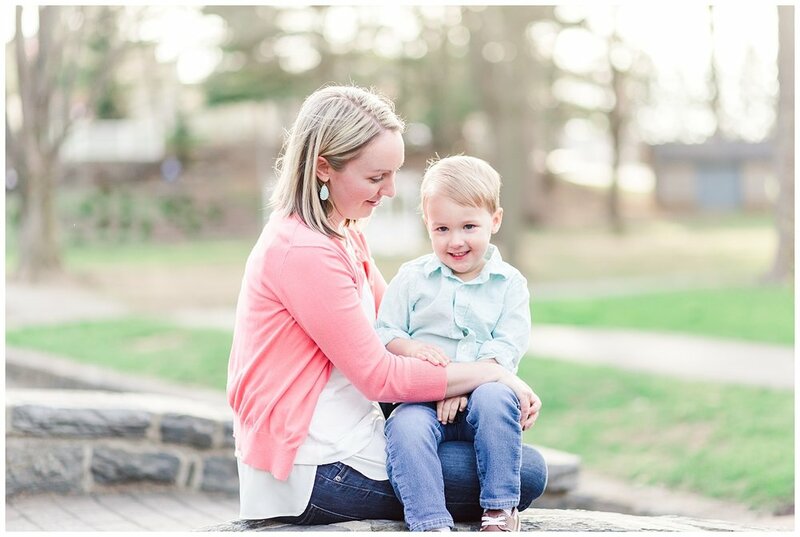 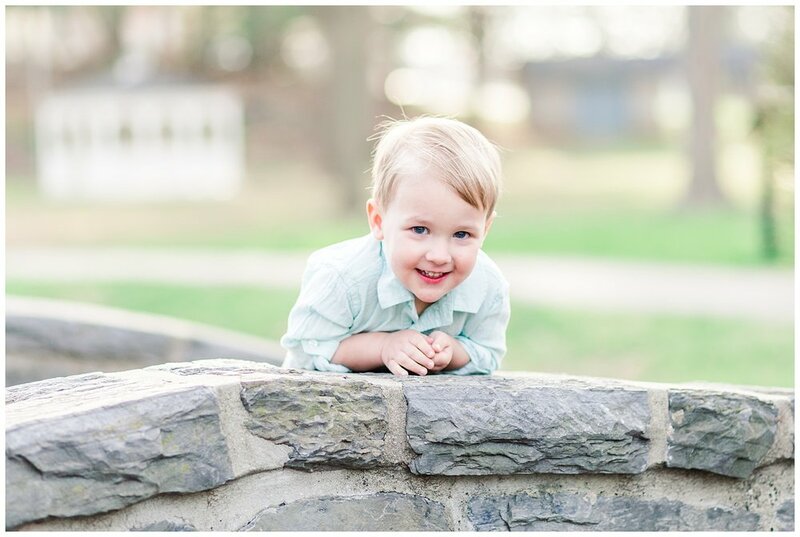 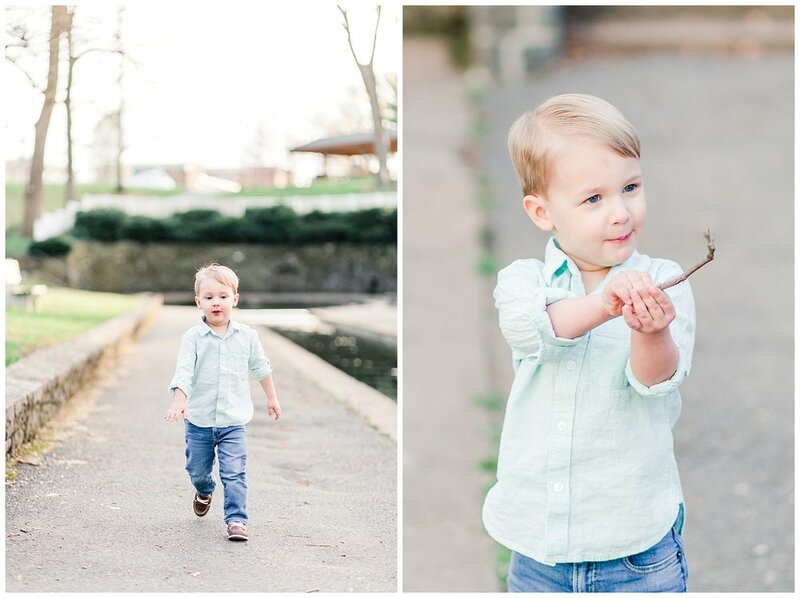 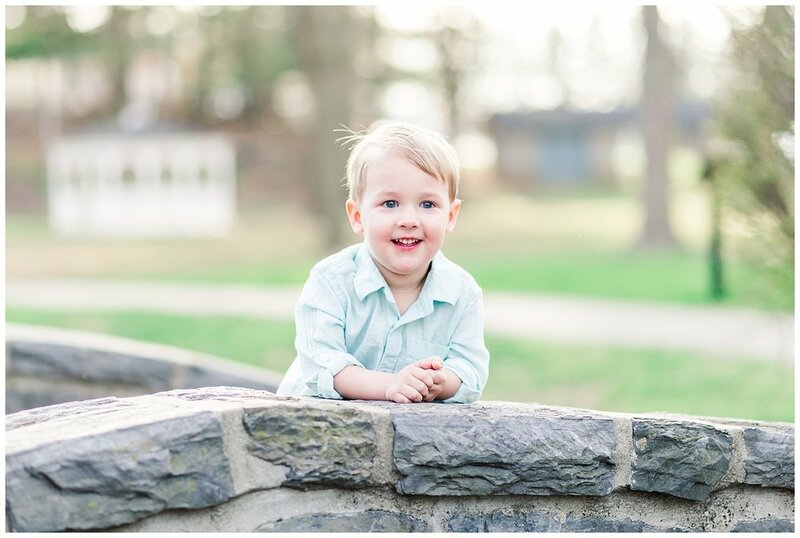 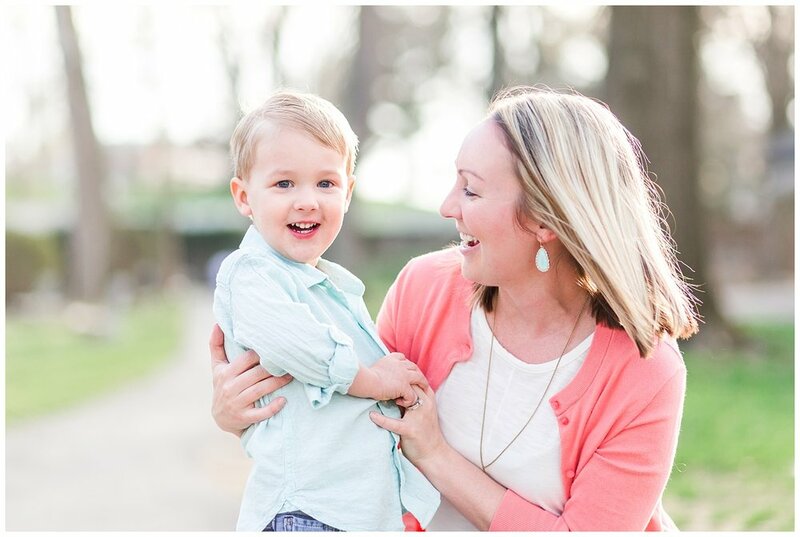 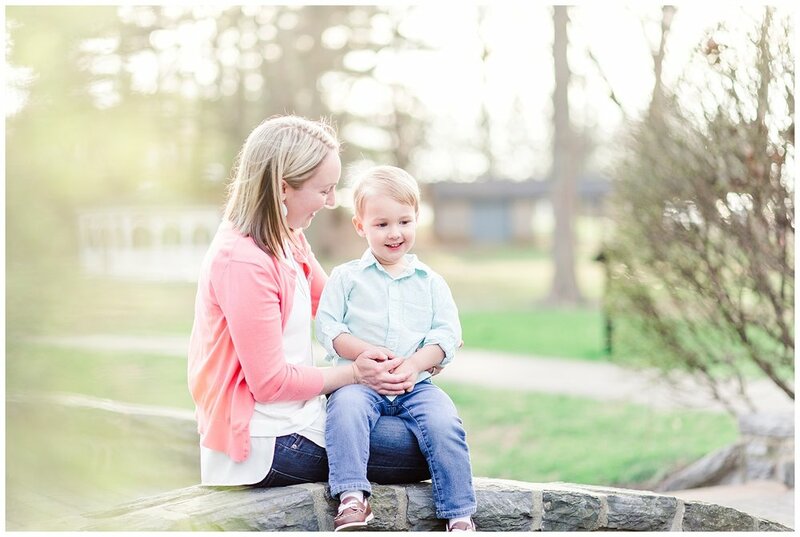 So we planned their Mommy & Me session to take place in Lititz, and we had the most perfect evening for it. 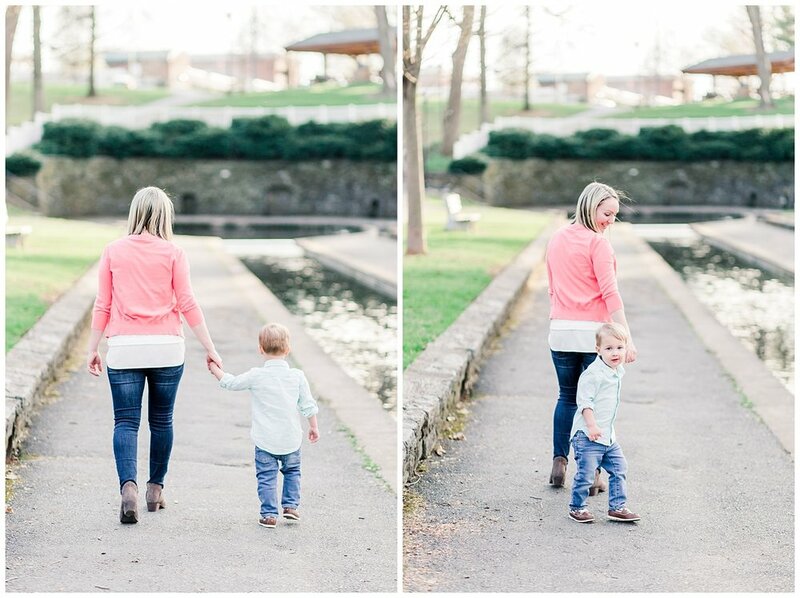 The interactions between these two are just adorable, and it's obvious Tanner is so loved. 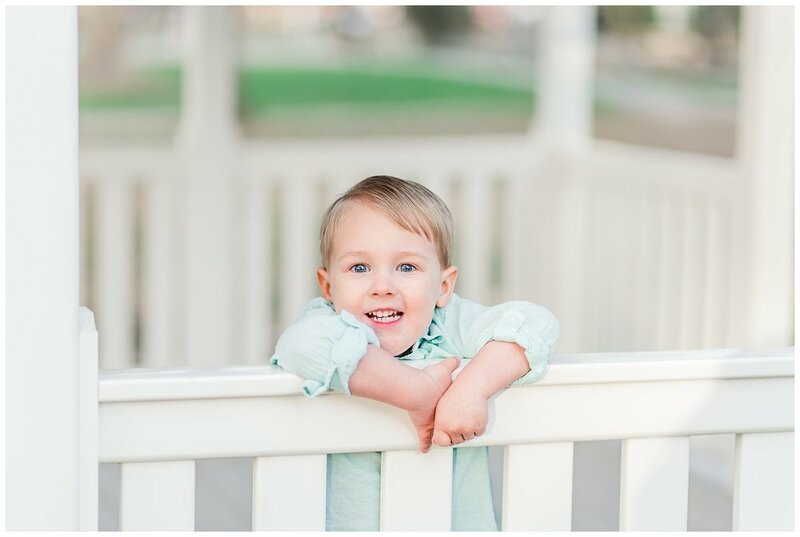 I'm so happy I could be a part of Courtney's Father's Day surprise, and I'm glad that it worked out and her husband loved the pictures! 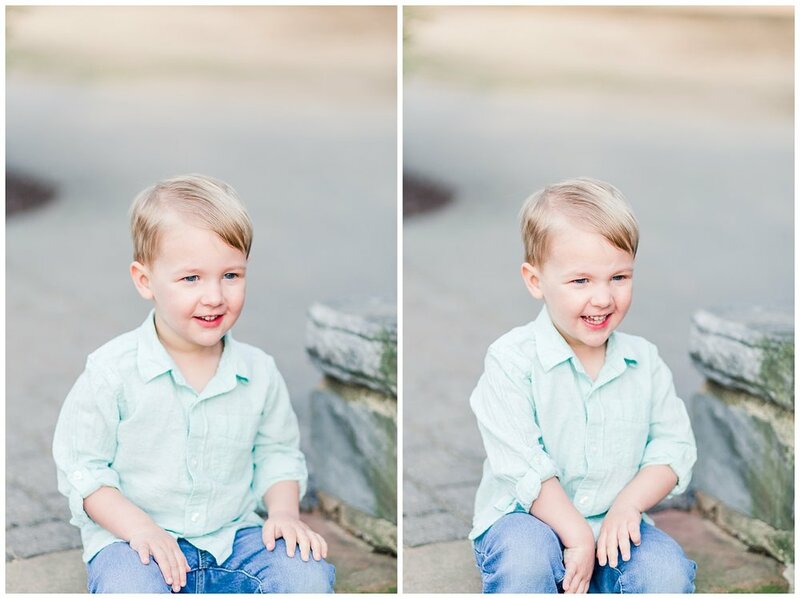 His expressions are just the best!